Theodore and Arminda Martin recently appeared in Delaware Count Common Pleas Court where they were sentenced to five years and four and a half years in prison, respectively, after they pleaded guilty to 14 and 15 theft charges, respectively. At their change of plea hearings, both Martins admitted that they would take money for services or products at Fairview Memorial Park in Delaware County, but never delivered the items. Prosecutors said the Martins would frequently withdraw the money from the sales and gamble with it at a casino in Pennsylvania. The Martins are accused of similar conduct at Grandview Memorial Park, a cemetery they own in Ravenna, Ohio. In May 2017, Portage County Prosecutor Victor V. Vigluicci filed a civil lawsuit against the Martins and Grandview Memorial Park Inc. and asked Common Pleas Judge Laurie J. Pittman to appoint a receiver to care for the cemetery. Pittman appointed local attorney Stephen Colecchi as the receiver for the cemetery on May 25. 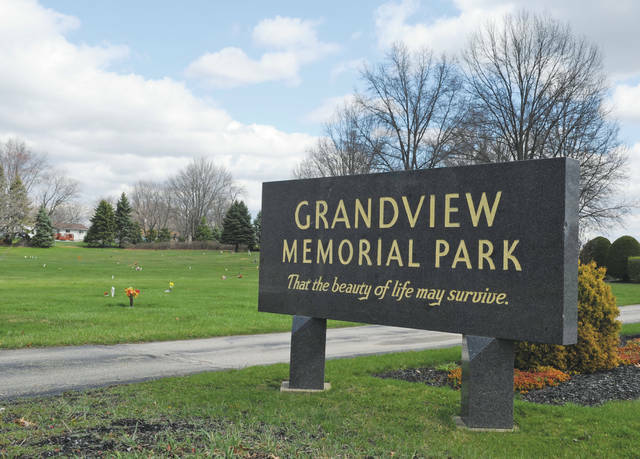 Colecchi reported that he has been overseeing burials and services at Grandview and reported that the cemetery’s bank account had a total of $7,785.15 at the end of October. On Oct. 17, Chief Assistant Portage County Prosecutor Denise Smith filed a motion asking Pittman to dissolve Grandview Memorial Park Inc. and on Nov. 21, Pittman filed a judgment entry, dissolving the cemetery. A hearing to discuss Grandview’s future was scheduled for Dec. 28. Delaware County Common Pleas Court Judge David Gormley issued a similar ruling in September and in November the receiver for Fairview, Columbus attorney AC Strip, reported that he has been conducting services at the cemetery and that he has been negotiating a “firm” offer for the purchase of the cemetery. The Martins remained in prison as of Thursday.